Purdue's president says he thinks the school will, eventually, decide not to insure employee spouses who can buy insurance from their own jobs, so the recent pause in invoking that rule is likely only temporary. 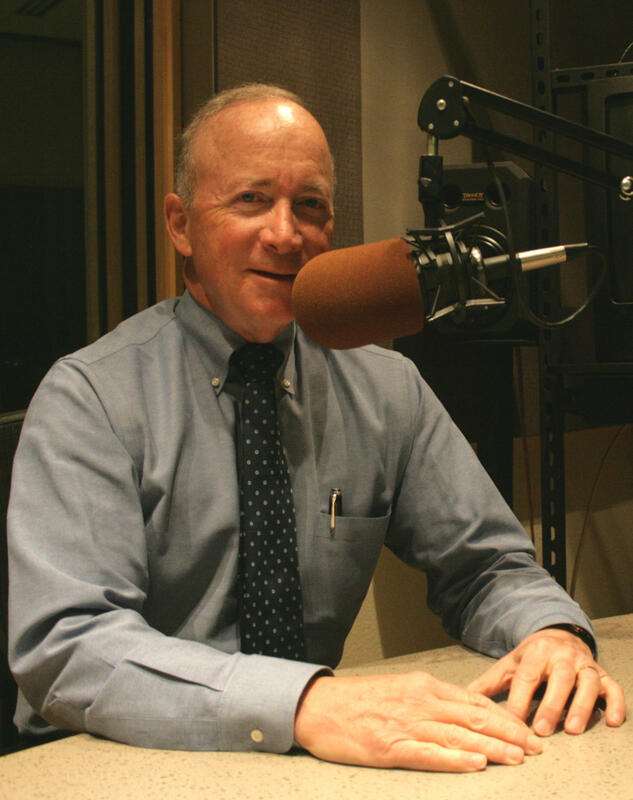 Purdue University is a $2 billion a year industry, so from time to time in our monthly conversations with President Mitch Daniels, we have to talk about money. This month, we ask whether the huge marketing budget for online enterprise Purdue Global – some estimate it’s close to $100 million – is potentially stepping on the marketing budgets of other Purdue programs. The University already had some online offerings and some that attracted non-traditional students, so is their biggest competition now another Purdue-branded product? Also, President Daniels understandably gets a little cross when we point out that very little of his so-called “at-risk” pay is actually at-risk, but for the first time this year, the school’s Trustees gave him a 100% rating on his assessment. So on this month’s program we suggest a name change that might better reflect the facts on the ground, and might be more palatable to Purdue employees who might actually be at risk if they lost any of their pay. Purdue University President Mitch Daniels is set to receive more than $113,000 from the school, based on the previous year’s performance at his job. The full Purdue Board of Trustees is expected to approve a motion Friday morning granting Daniels 90-percent of his at-risk pay for the previous year, but it took some interesting math to reach that number. The pay is broken down into four areas in which Daniels is judged: student affordability, student success, fundraising and the school’s reputation.